A devotional book for preschoolers. 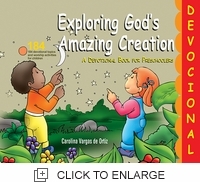 184 devotional topics and worship activities for children. Year 2019.